Beware of display suites. Spacious, beautifully furnished and well-lit display units are not a representation of your finished off-the-plan apartment. The fine print of the contract will state that you cannot rely on what you see in a display suite. 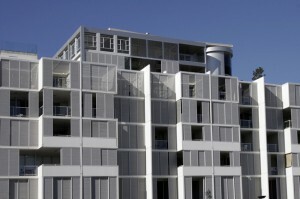 Rather, carefully check the plans for your chosen apartment that are included in the contract. Use a tape measure to actually measure out its size. How does it compare to your current home? What is the orientation of the apartment? Will it have enough natural light? North-facing properties are always preferable. …and rent guarantees! These can be provided by companies that are financially worthless or are wound up and closed by the time any purchaser may want to enforce a guarantee. Don’t rely on a rent guarantee. Instead, do your homework about the rental market in the area. What rent could you achieve if all or most of the apartments in the building were released onto the rental market at the same time? Always budget for conservative rent receipts. Buy “subject to finance”. Sign a contract “subject to finance” being approved. Even if you have pre-approval to borrow up to a certain amount, the bank will still need to value the property before financing the purchase. Some small off-the-plan apartments can be very difficult to obtain finance for – generally anything under 40m2 – and some greenfield estates can be valued very conservatively. Never assume finance will be approved for a property prior to the bank conducting its valuation. Note the sunset period. Even if the selling agent tells you it will be finished in one year, the contract’s “sunset clause” could be five years. Yes, the developer will want to finish as soon as possible, but could you wait the entire sunset period if you had to? Especially if the contract will prohibit you from reselling the property prior to settlement? Know your rights regarding fixtures, changes and defects. The developer is entitled to substitute fixtures and fittings for items of similar quality. That’s why it’s important to specify brands for appliances and air-conditioning units. This way, you start with a benchmark and a clear expectation regarding quality. The developer is also permitted to change the size and design of the apartment to a minor extent. 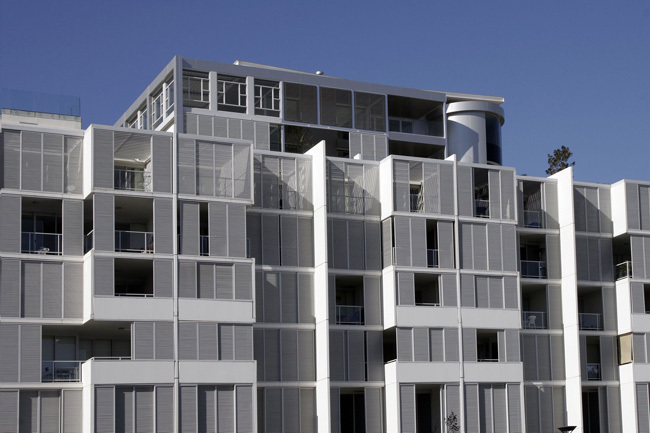 You must be notified of any changes and you can terminate the contract if anything significant occurs, such as the deletion of a car park, balcony or major changes in a strata / owners corporation liability entitlement. When the property has been completed and settlement occurs, carefully inspect your apartment and notify the developer of any defects during the contractual period (commonly within three months of settlement).